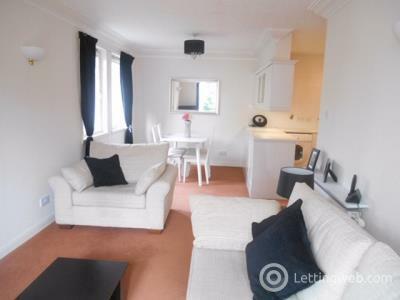 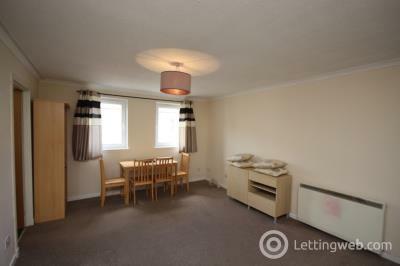 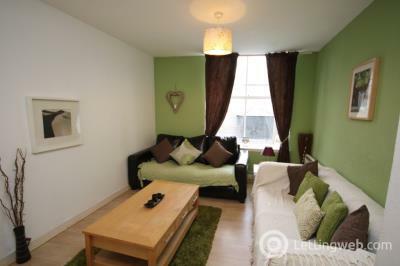 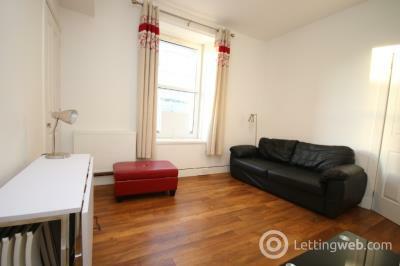 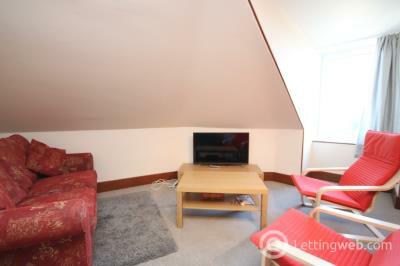 Well presented one bedroom flat in the city centre. 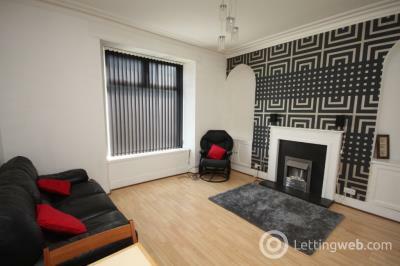 Belvoir offers this spacious 3 bedroom flat located in the heart of the City Centre with HMO licence but can be let to tenants without this requirement. 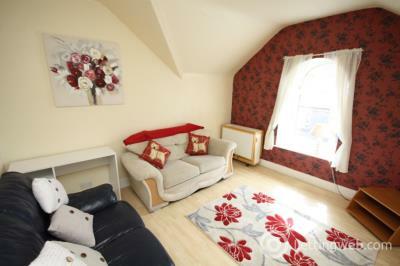 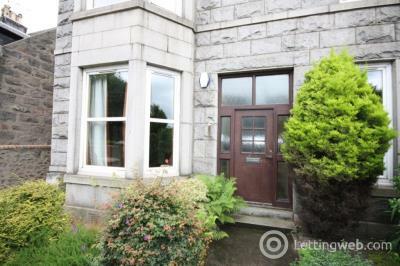 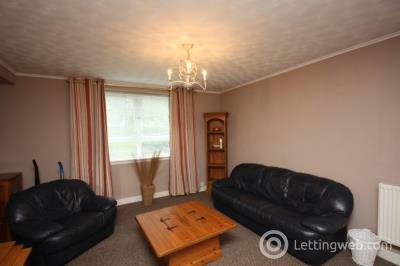 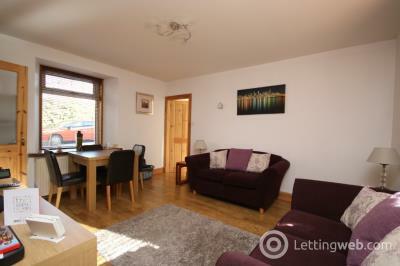 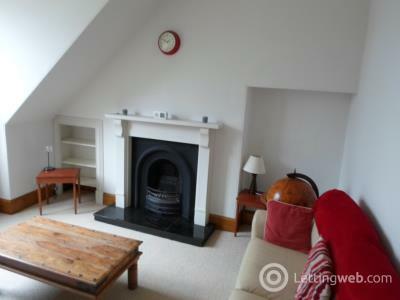 2 Bedroom flat just off Mounthooly, ideal for Aberdeen University and close to city centre. 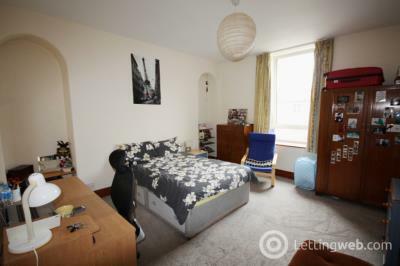 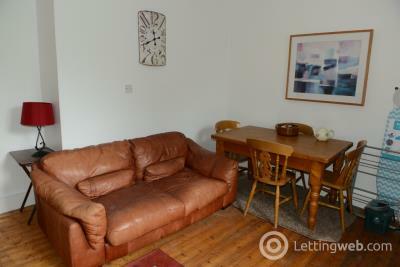 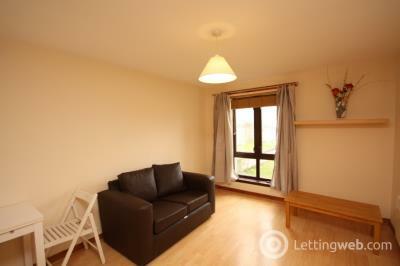 Two bedroom flat close to Aberdeen University. 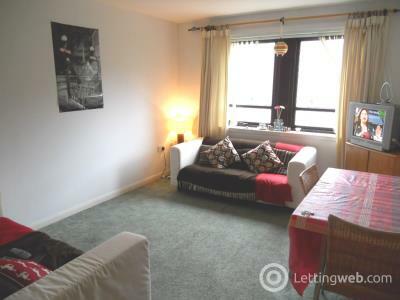 Belvoir offer Two bedroom flat in quiet residential block. 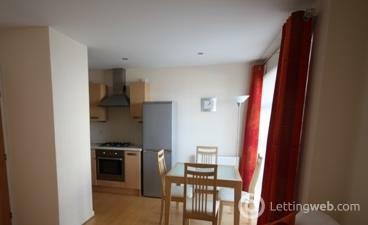 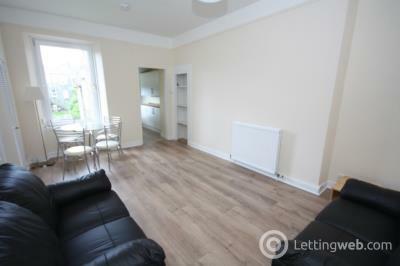 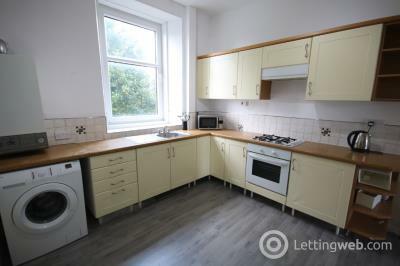 1 bedroom property located on Great Northern Road. 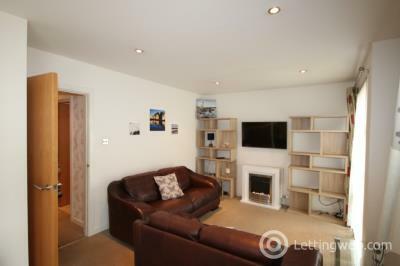 A modern style 2 bed property located in the Merkland Lane development in Aberdeen. 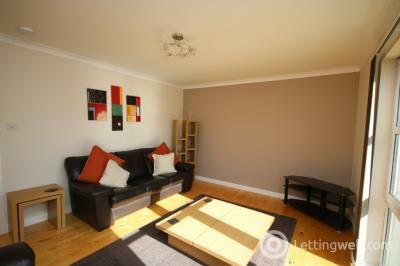 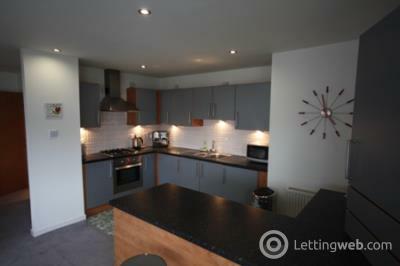 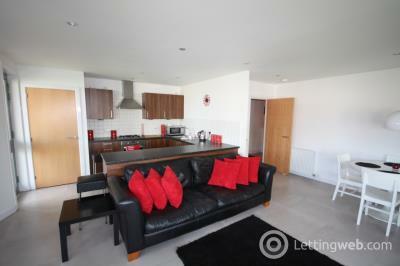 Modern one bedroom apartment in the popular area of Torry. 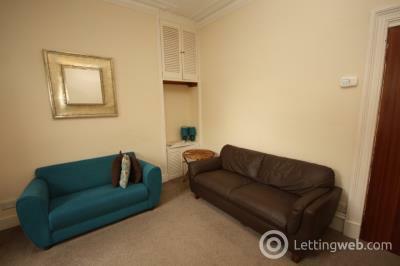 Belvoir offers this tidy one bedroom flat close to the City Centre. 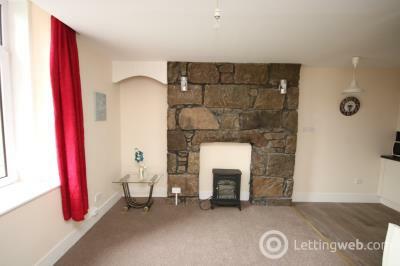 Belvoir is pleased to offer this homely self contained one bedroom flat in a quiet location close to the city centre with parking.